Schedule a free estimate for kitchen remodeling and design. Choosing a kitchen remodeling contractor for your kitchen renovations in Burbank, CA is no easy task. There are many different qualified kitchen contractors but the question is how do you select the right one? Novel Remodeling is a fully licensed and insured contractor that is local in Burbank, CA. Novel Remodeling offers low prices, amazing friendly contractors that pride themselves on quality above all else. We truly take the guessing out of kitchen remodeling by showing homeowners what we can do with our 3D Design, wide selection of cabinets, countertops, and kitchen islands to choose from. We ensure our clients are valued, questions are answered, and the work is performed exceptionally. Schedule a free estimate with Burbank local general contractor today and let us earn your business. We offer an array of different kitchen remodeling and kitchen repair services in Burbank, CA. Our kitchen contractors offer resurfacing, wood cabinet repairs, countertop repair and replacement, in addition to full kitchen renovations. Some of the most common types of repair or replacements we do for kitchens are cabinets, countertops and kitchen island. We also take on plumbing and electrical upgrades to bring old kitchen into modern day city standards. Schedule a free estimate to learn more about us, and our prices. Kitchen cabinets are considered to be one of the most important aspect of the kitchen. 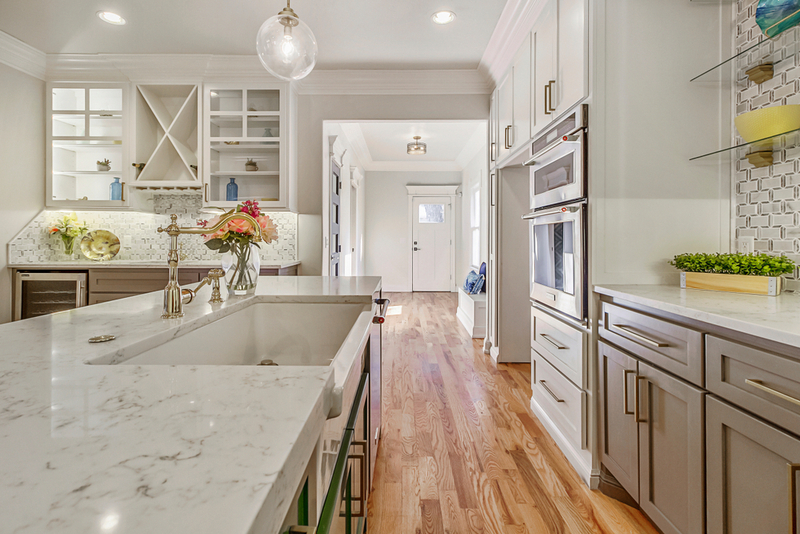 Burbank homeowners have noticed that homes with upgraded kitchen cabinets tend to sell far more than those with their existing cabinets that have been built in the early 1990s. Some of the modern trends are white cabinets, darker countertops and matching accent colors for chandlers and fixtures. Replace your kitchen cabinet doors or resurface it if they are in good condition. We help homeowners save thoughts by resurfacing and repairs. Kitchen Countertop repair services is one of the most common project we notice in Burbank, CA. Homeowners that chose laminate or tile countertops see minor scratches, dents, and chips from regular use. Our kitchen repair contractor offers free estimate to asses your countertops and low prices to repair the damages. Its effortless when you hire a pro in Burbank. Kitchen islands are custom designed by our kitchen contractors in Burbank, Ca. We have our in house carpenters and laborers building unique pieces in addition to whats commercially available from our local vendors. Adding a kitchen island has many benefits. 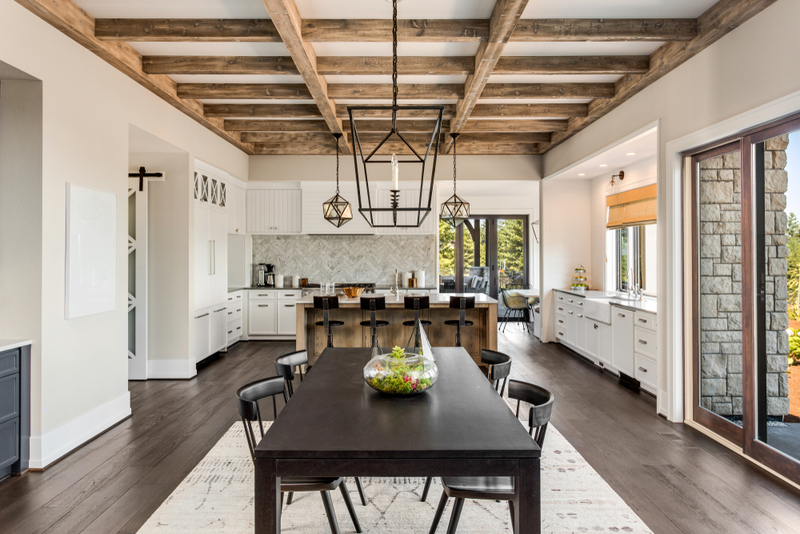 Some of the benefits of adding a kitchen island to your home are more counter space, a second kitchen sink, more cabinet space and much much more. Schedule a free estimate to learn how you can get a free estimate and Burbank best prices.